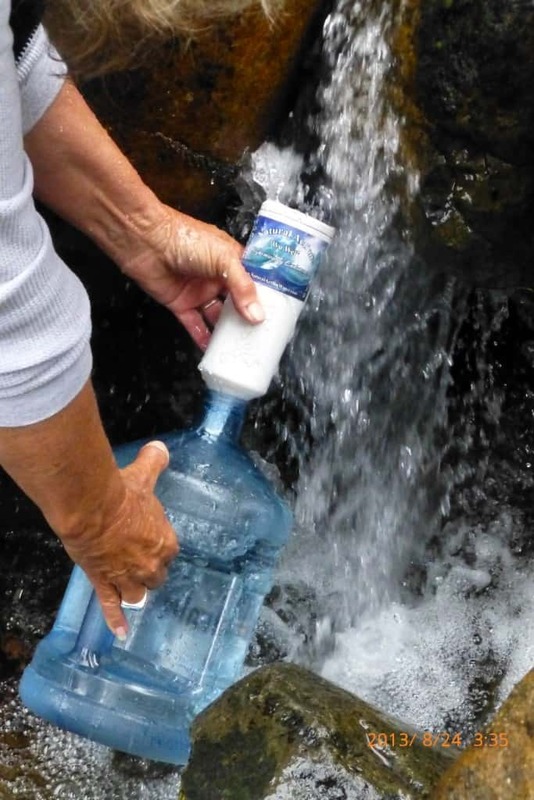 Structuring water into a bottle with a Natural Action Technologies Portable Unit. Copyright © 2013 [COPYRIGHT MIRIAM ELLISAN]. All Rights Reserved. If you pour a gallon of water into a stream at the top of a mountain and collect it at the bottom, the water becomes transformed by the natural, repeated geometric twisting and double vortexing on its winding path. 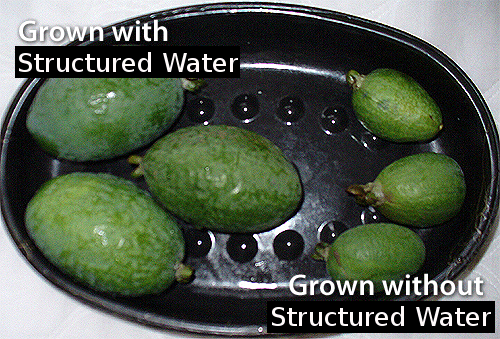 In this process the water becomes structured. 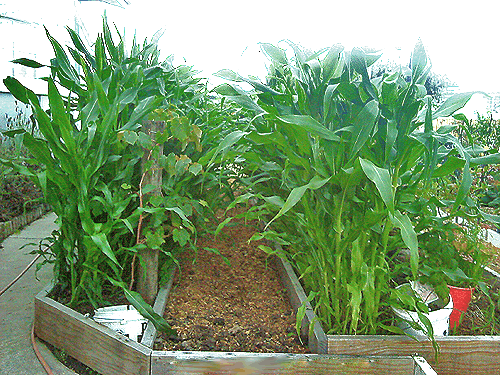 The Natural Action Technologies’ devices that we offer emulate this natural process, and the outcome is the same. The main feature of that transformation is the addition of life force energy. Some refer to this as chi or prana. It is also referred to as biophotonic energy, which can now be precisely and scientifically measured. It involves how the water molecule is changed and how the surface tension and cluster size of water molecules are reduced. In layman’s terms, the function of structured water involves cleansing, protecting and energizing life. 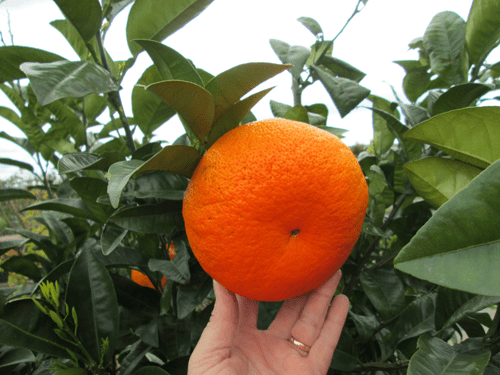 Its mandate is to protect us from adverse elements (toxins), and enhance those things that are beneficial for life. When water is structured, harmful toxins are energetically neutralized, and the water is erased of any imprints of negative energy to which it has been exposed. Structured water is healthy, alive and full of life force energy. When we drink structured water, we drink in the life giving properties of hydration, oxygenation, and nutrient absorption . . . and beautiful things happen. It is extremely important that we drink coherent hexagonal structured water to properly hydrate the body and flush toxins while delivering proper nutrition and information to the cells. Our cells must have the energy to convert all water into hexagonal structure in order to be absorbed; water must have the correct geometry to penetrate the cell. An energy depleted body cannot convert water optimally, leading to dehydration and potential disease. With this water you can give your body the support it needs! When consumed as directed, Structured Water has been shown to be beneficial in restoring balance, vitality, and harmony to biological life. This is accomplished by rapid cellular absorption carrying the frequency information into the bio-quantum matrix of the body. Structured water molecules realign perfectly into tight clusters, making, in effect, water that is denser. 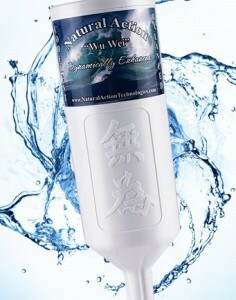 It is “wetter” water, for greater and more effective hydration. This is crucial for a majority of people, who tend to be chronically dehydrated. Even mild dehydration slows metabolism, causes fatigue, reduces short-term memory, and increases existing health challenges. Drinking the right water is much more important that drinking more water. When water is structured, it delivers more life-giving oxygen and hydrogen (hydration) to each cell. It also electromagnetically structures particulates such as toxins and metabolic waste, neutralizing the body’s ability to absorb them. This process also neutralizes the particulate information carried by the water, thereby erasing the water’s memory. Furthermore, drinking is only one of the ways that we consume water. For every shower we take, up to seven cups of water can be absorbed through our skin, the body’s most visible organ. Biophotonic (light) energy is increased more than 80% in the structuring process, a claim we can now prove photographically. This is the energy level of the living water that participated in the evolution of all life forms on the planet. If you’d like to learn more about structured water, visit the ‘Structured Water Overview’ and ‘The Science of Structured Water’ pages. Purchase with confidence. All units in the marketplace come with a 90-day full money-back guarantee, as well as the manufacturers’ 10 year warranty. And if you find a lower price, let us know. We’ll match it!